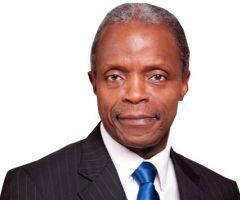 Nigeria's Vice-President, Prof. Yemi Osinbajo, SAN, has said that contrary to the predictions of a fellow Senior Advocate of Nigeria, Olisa Agbakoba, the economic recession currently plaguing the nation will not last until 2020.
very soon because the administration was focused on measures to revive the economy and make it strong. He blamed the recession on destruction of oil pipelines which resulted in the reduction of crude oil being sold by the country, and the drop in the price of crude oil in the international market. 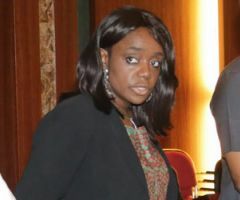 Osinbajo said, "As far as we are concerned and so far as all of us who are working seriously hard are concerned, the recession must be short-lived. "The reason is that as of February last year, we were generating 5,000 megawatts of power and that was the highest ever in the history of this country and that same month the vandalism of the pipelines started. So, we lost 60 per cent of gas and 60 per cent of revenue. 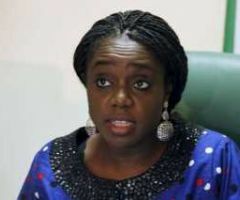 "There is nowhere in the world, there is no economy in the world that can lose 60 per cent of its revenue and will not go into some sort of recession which is actually what has happened to us in this country. He said the Federal Government was working towards getting in more foreign investors into the oil and gas sector particularly into refineries so as to shore up production. 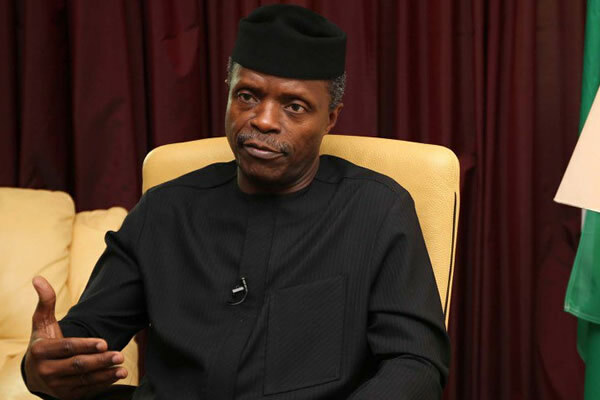 Osinbajo expressed optimism that with these working out, the future of the country would be bright. He said, "We are working towards regaining our products locally. We are investing more in refineries and private investors are coming into refineries as well. If we are able to do this, 70 per cent of what we import will not be imported again, hence our foreign reserves will be maintained and if it is maintained, our currency will improve. "I don't think that life will be bleak because what our country is known for is resilience and people that are extremely hardworking, optimistic and hopeful.